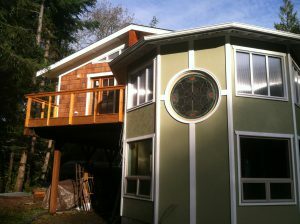 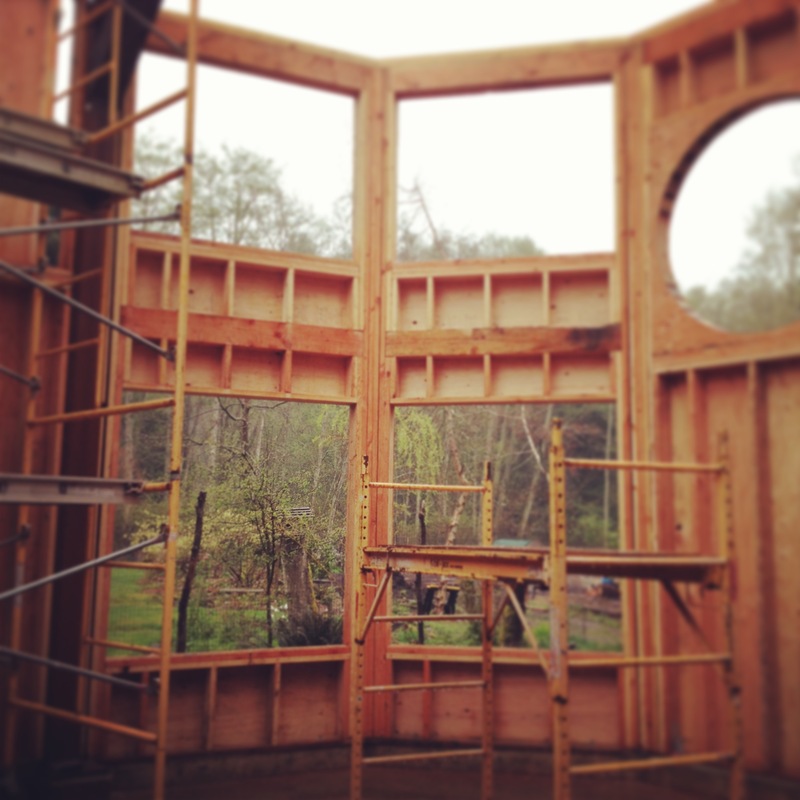 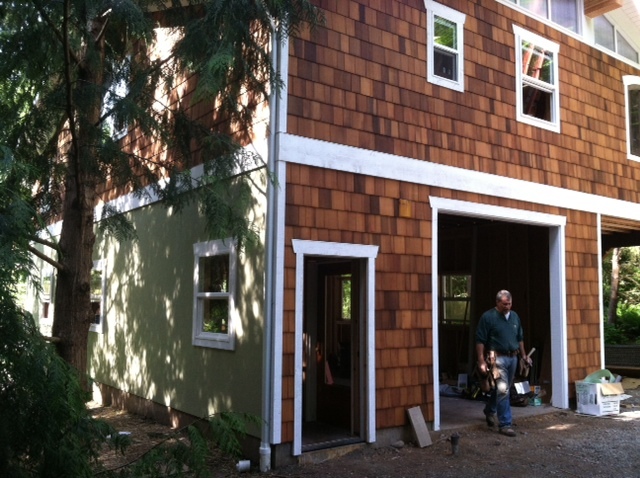 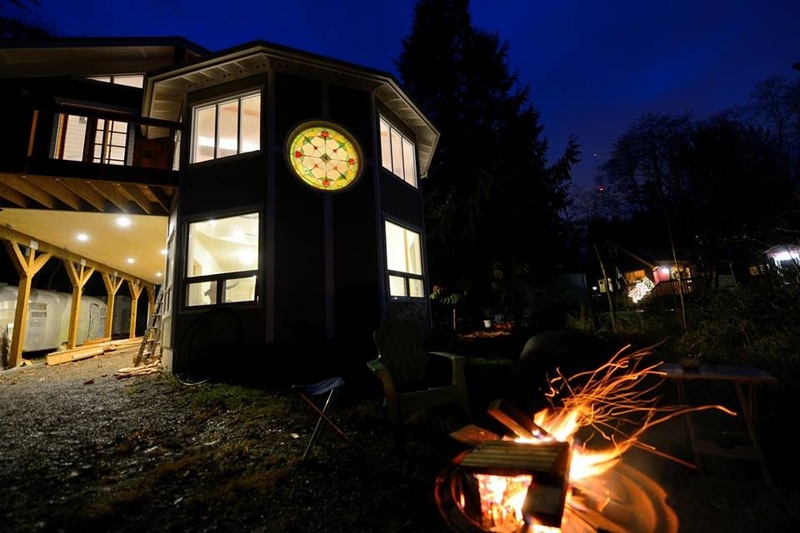 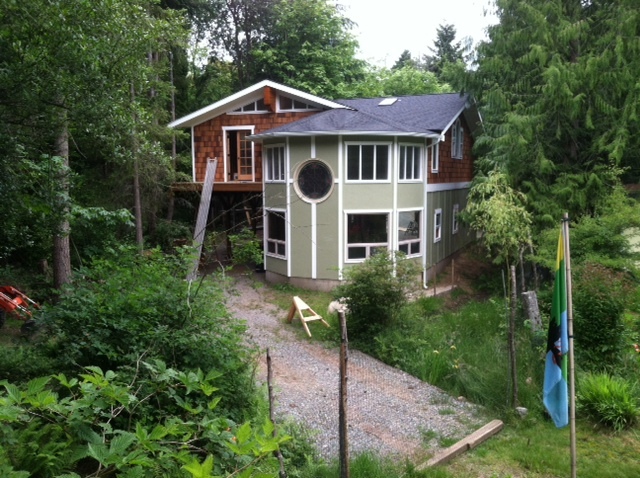 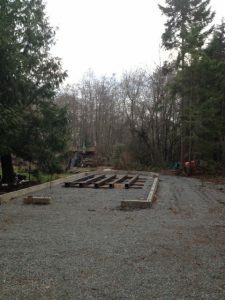 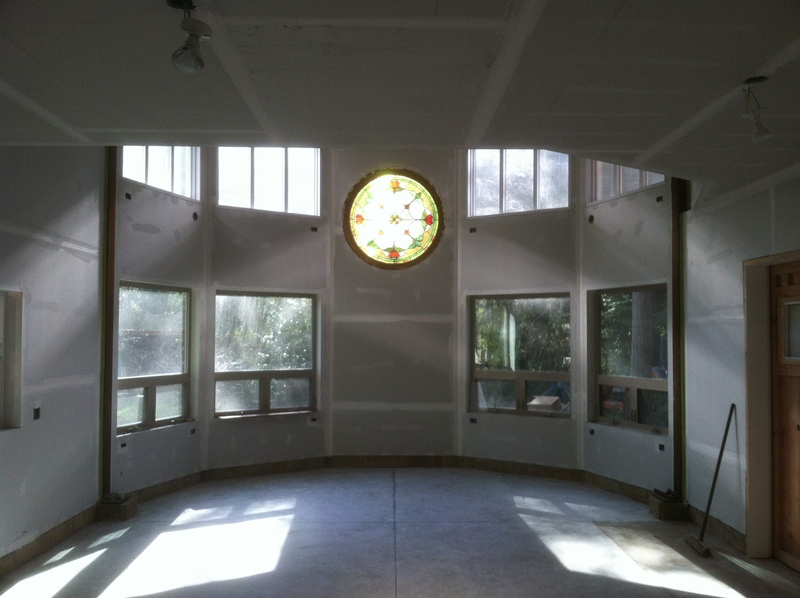 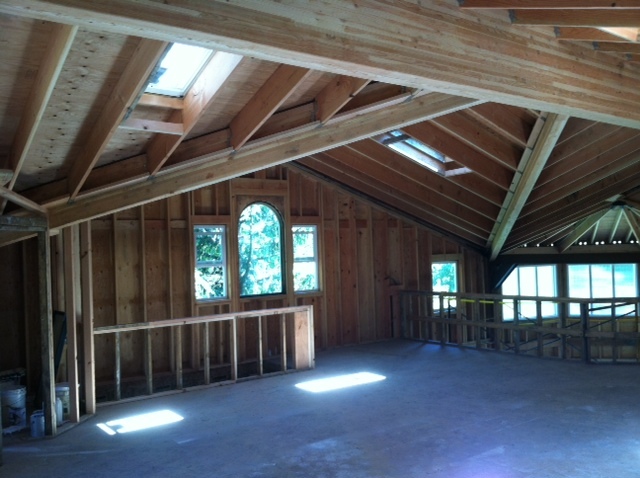 Michael’s latest biggest project is the build of his new studio on his own property on Vashon Island. This building was also designed by Mike, and has been a long time in the works. 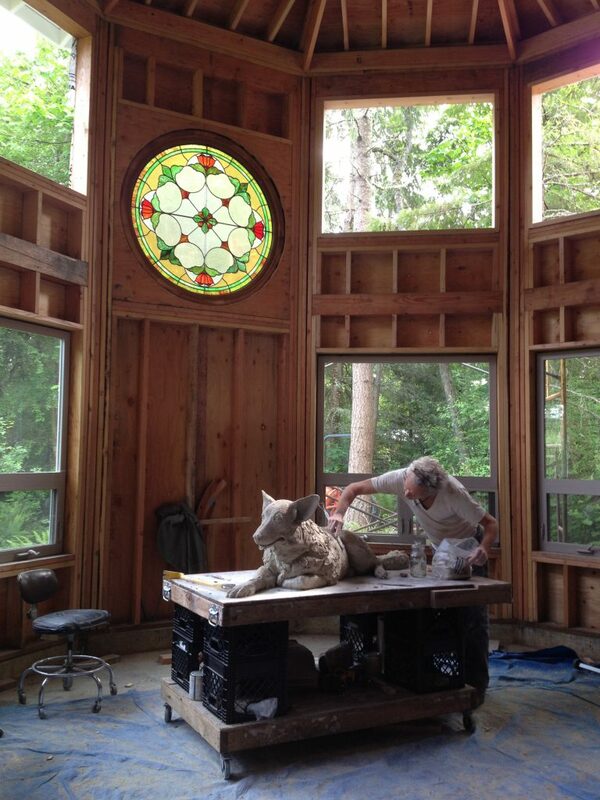 Many of the features in the building are re-used or custom built by Mike or other island craftsmen. 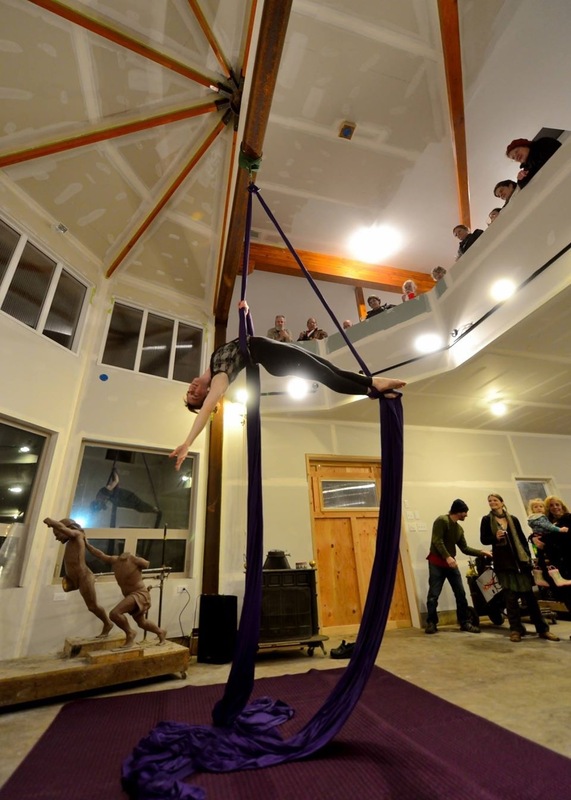 The Studio Opening Party was December 5th, 2013! 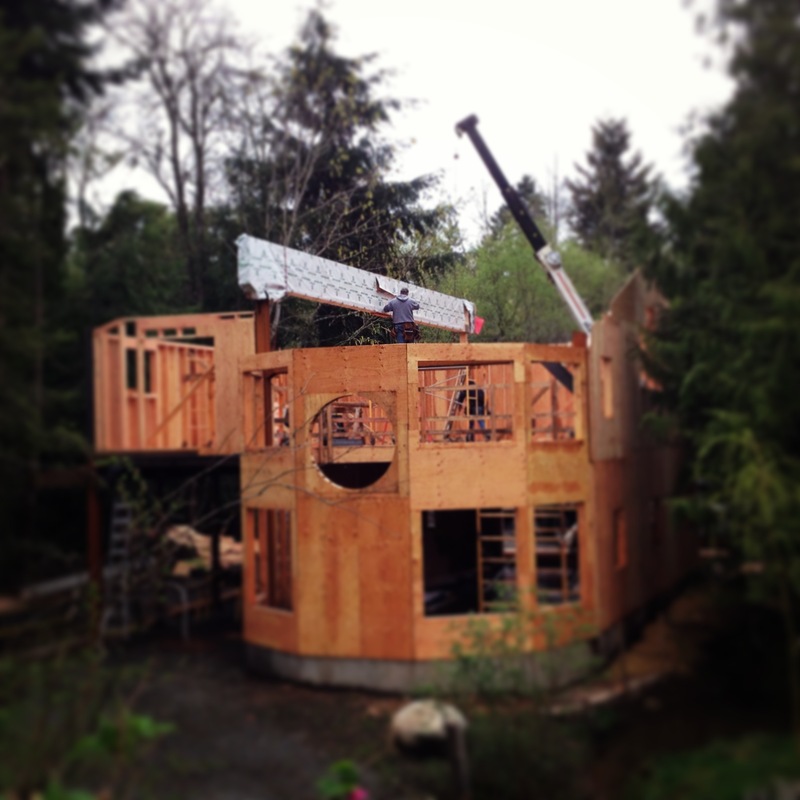 Photo: Greg Franke Aerial: Laura Cherry Thank you, both!